We maintain delivery vehicles which pick-up and deliver jobs within the metropolitan area. We also make daily deliveries to numerous post offices facilities as part of our mailing services. 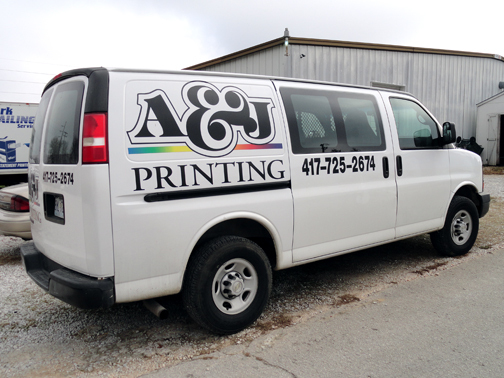 We have a variety of vehicles that can accommodate anything from skids of paper or just a ream. Our delivery staff is in constant communication with our delivery manager throughout the day, which allows us to respond to emergency needs. We also maintain alliances with major shipping vendors who can deliver your jobs to anywhere in the world at competitive prices.